Colorín Colorado is pleased to present a series of Facebook Live events focused on advocacy for English Language Learners (ELLs). The video archives from the events appear below. This series was made possible with the generous support from the National Education Association. For additional ideas on advocating for ELLs, take a look at the NEA guide, All In! How Educators Can Advocate for ELLs. Anne Marie Foerster Luu is a veteran ESOL teacher and was named TESOL's 2013 National Teacher of the Year. 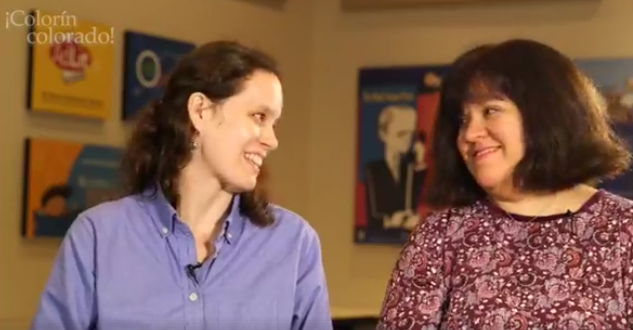 In this interview, she talks about the importance of building relationships with ELLs, immigrant students, and their families, as well as strategies for addressing complex topics in the classroom. Lori Dodson is an elementary ESOL teacher. In this interview, she discusses the social-emotional needs of immigrant students, as well her own journey from classroom teacher to an active advocate for her students. She also offers ideas for connecting students' experiences to classroom curriculum. Katy Padilla is an ESOL Specialist at an elementary school created as a professional learning community. 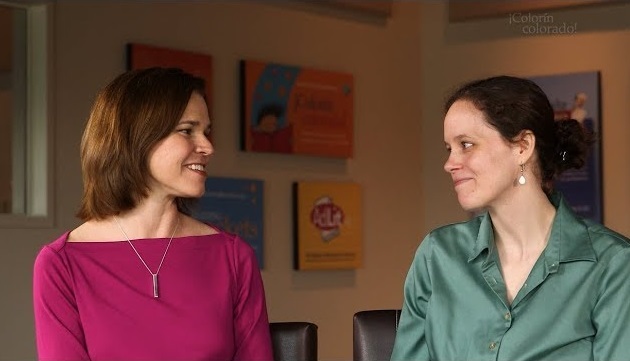 In this interview, Katy shares lessons learned from her extensive experience collaborating with colleagues, as well as best practices and tips for effective collaboration and advocacy on behalf ELLs. What does it feel like to be an ELL? Sean Pang is a high school English teacher, and he was named the 2017 Washington Post Teacher of the Year. He is also a former English language learner. In this interview, he talks about coming to this country at the age of six, his memories of what it was like to be an ELL, and the ways his experiences shape his teaching today. Nathaniel Provencio is an award-winning principal. 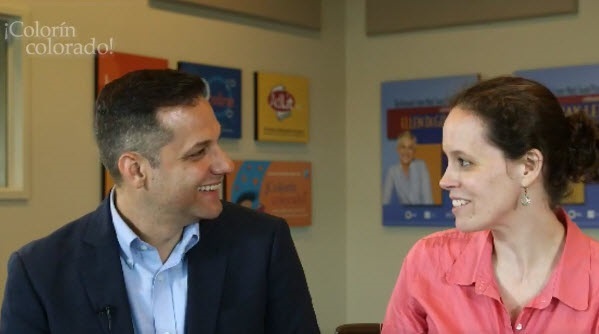 In this interview, Nathaniel talks about his own struggles with school, the importance of building relationships among students, families, and staff, and shares some of his favorite ideas for engagement and professional development. Dr. Diane Staehr Fenner is an expert in the area of ELL education and a former ESOL teacher. In this interview, she shares strategies that teachers and administrators can use to advocate for ELLs and increase the level of collaboration happening in their environment. Sarah C.K. Moore is Program Director of PreK-12 English Learner Education at the Center for Applied Linguistics (CAL). In this interview, she provides an update on recent research findings related to ELLs and offers strategies and resources that all teachers can use in their instruction of ELLs. Cristina Sánchez-López is a bilingual education expert with extensive experience delivering professional development focused on special education, serving dually-identified students, and culturally responsive RTI/MTSS. In this interview, she answers a number of questions from our audience about these topics. Hena Khan is a Pakistani-American author for children and young adults. In this interview, she talks about her love of reading as a child, the absence of characters like her in the books she read, and her books. She also shares what she is hearing from students about growing up as a young American Muslim today.